Culture champions instill confidence in company missions and values, celebrate colleagues’ successes, and seek out ways of bringing culture to life. 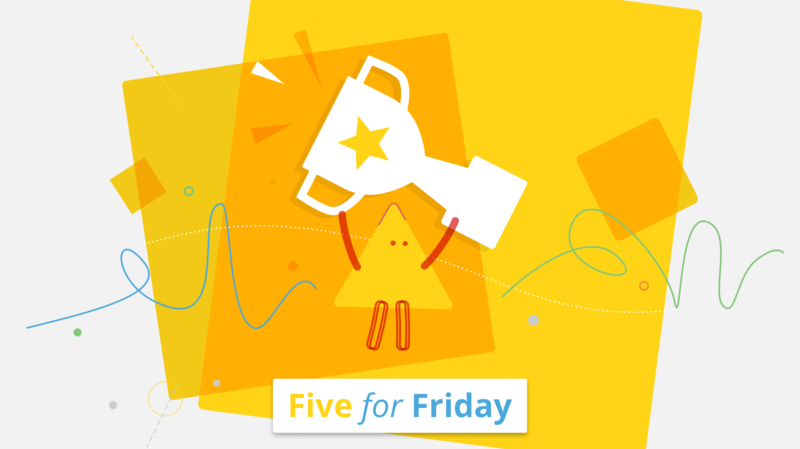 This week’s Five for Friday articles explain how culture champions can be best utilized to get people excited about their company culture. A culture champion is someone who believes in, helps develop, and cultivates excitement in their workplace culture. They champion the cause of their organization, and are at the forefront of how that culture emerges across it. A culture champion also instills confidence in company missions and values, celebrates colleagues’ successes, and seeks out ways of bringing culture to life. 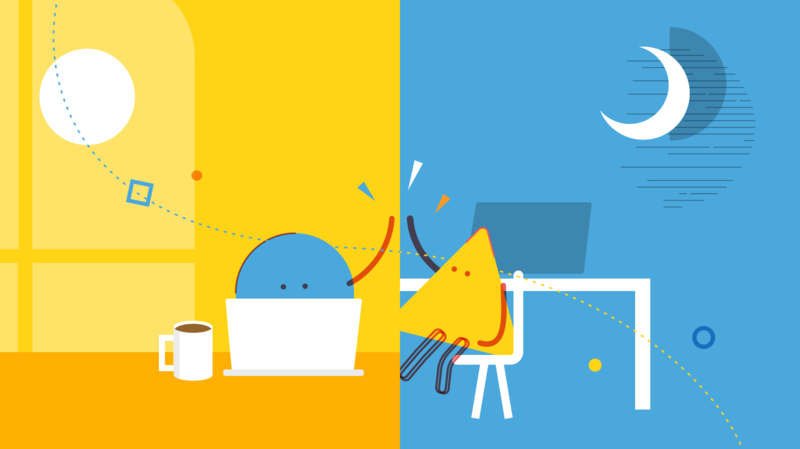 To put it another way, culture champions are among their company’s most engaged employees. But how does one go about becoming a culture champion, and what do they actually do, day-to-day? 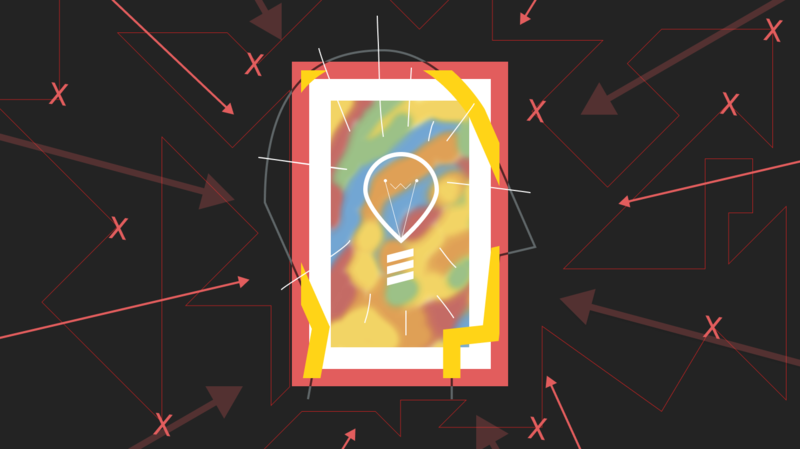 This week’s Five for Friday endeavors to unravel the mysteries of culture champions, and explain how they can be utilized to get people excited about their company culture, increase morale, and more. @evacjackson provides three ways to become a culture champion at your organization. @hrdive stresses that not all culture champions are leaders; mid-level champions are critical to a culture shift. Writing for @Gallup, Jake Herway explains how culture champions are essential to activating company culture. Forbes contributor and corporate wellness provider @alankohll explains that, to build a positive culture, employers must empower their culture champions. Getting a little bit more technical, @brennermichael demonstrates the value in culture champions’ ability to get their peers to share their passion and expertise. Interested in learning how to bring your company culture to life?